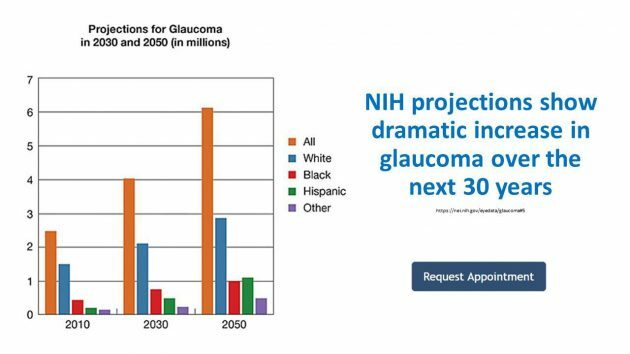 There is no way to completely prevent glaucoma, but early diagnosis and treatment can help control the condition and limit its effects. Often times medication or surgery can help reduce the damage, but glaucoma cannot be reversed. 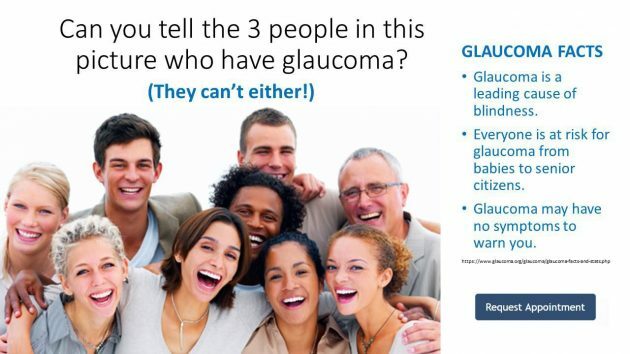 For this reason, at Eye Associates of Georgetown we regularly test for glaucoma and recommend frequent eye exams. 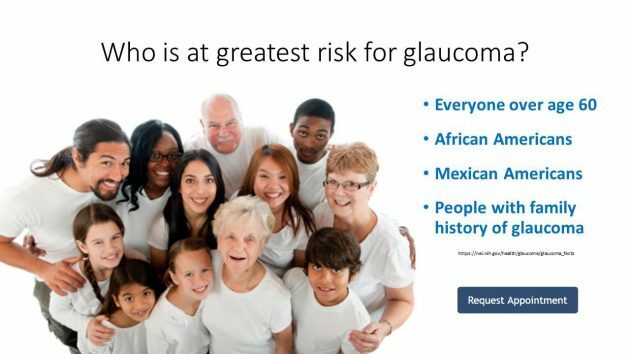 Factors such as age, race, family history, and previous medical conditions can all contribute to developing glaucoma.